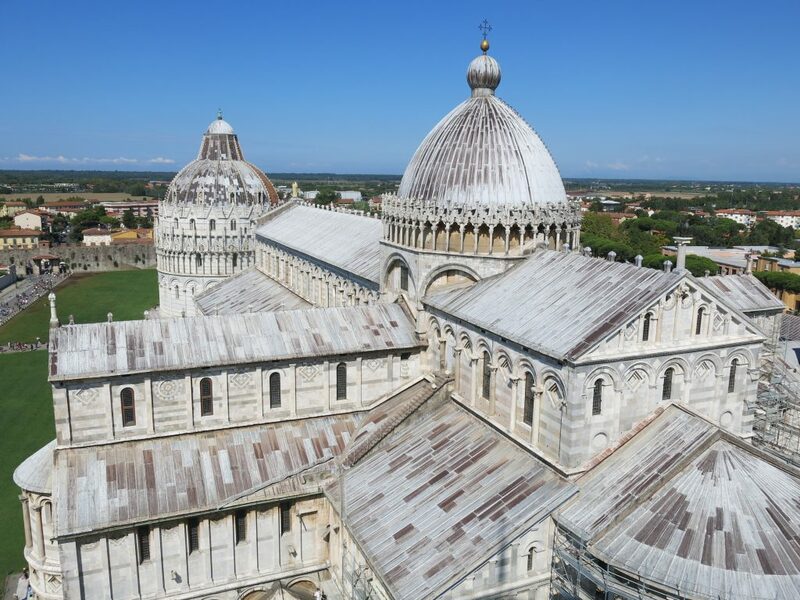 Following the two trips that were organised for members of the parish to Padua (June 2012) and to Rome (November 2014), arrangements have been made for a party of up to 35 people to visit Pisa for a weeklong tour from 13-19 May, with a booking deadline of 4 February. As before, the group will be led by Alistair Rowan. Pisa, one of the most important medieval cities in Italy, was for a period of some three centuries an independent seafaring republic—la repubblica marinara—wielding immense naval power, evidenced by the construction of its great Romanesque cathedral (consecrated by Pope Gelasius II in 1118) and by the fact that it was the Pisan troops who, in 1149, were the first Europeans to enter Jerusalem at the end of the second crusade. 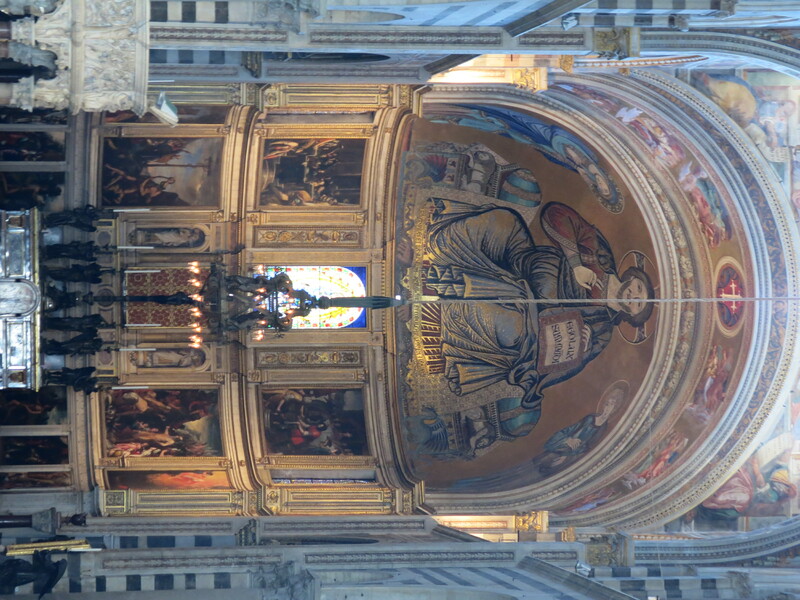 The four historic parishes of the city, Santa Maria and San Francesco on the north of the River Arno, and San Martino and Sant’Antonio on the south, are rich with Romanesque and Gothic churches, town palaces, colleges, and the earliest botanic gardens in Europe. The party will be staying at the historic Royal Victoria Hotel, situated on the northern bank of the River Arno, at Lungarno Antonio Pacinotti 12, near the Ponte di Mezzo in the city centre. 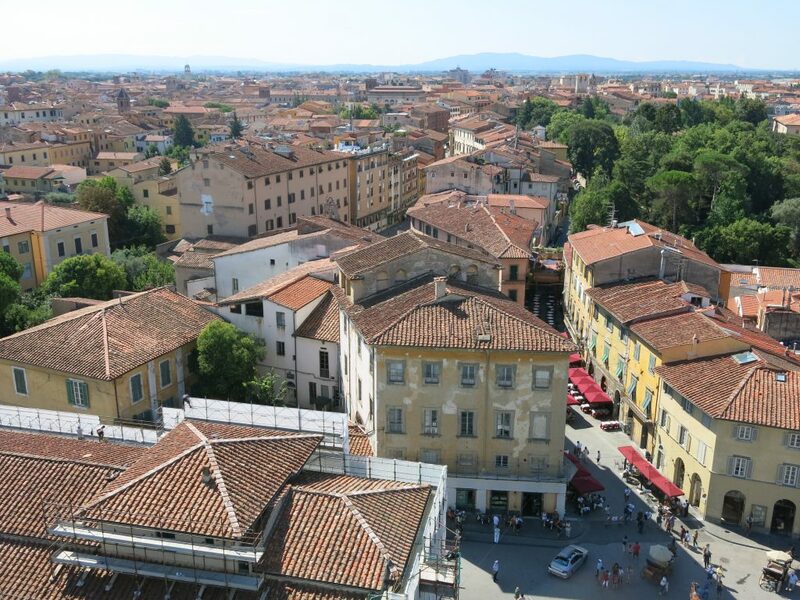 The terrain of Pisa is flat and easy for pedestrians, with good shops and many pleasant restaurants. The cathedral precinct, including the monumental baptistery, the campanile (the leaning tower), and the Gothic Campo Santo, is swamped by visitors at all times of the year, but these places can conveniently be visited in the early morning to avoid the crowds and the rest of the city is surprisingly quiet. Cost: A visit of six nights, including breakfast in the hotel, dinner on the first and last evenings, two lunches (provided on the coach trips and in Lucca), plus travel costs in Italy and all entry fees, is €650 per person with a supplement for a single room of between €210 to €300. For people who share a three-bed room, the cost of the trip is reduced by €80, bringing the price per person down to €570. 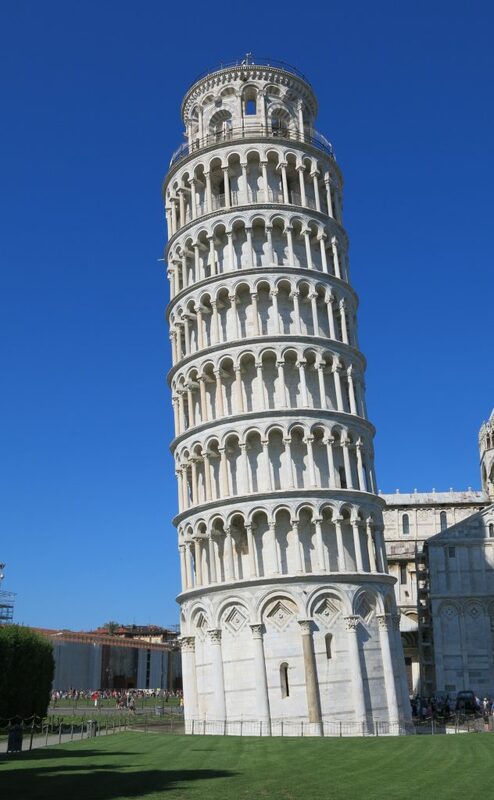 Travel to Pisa: Ryanair flies direct from Dublin to Pisa on Sunday, 13 May at 5.00pm, arriving in Pisa at 8.45pm. 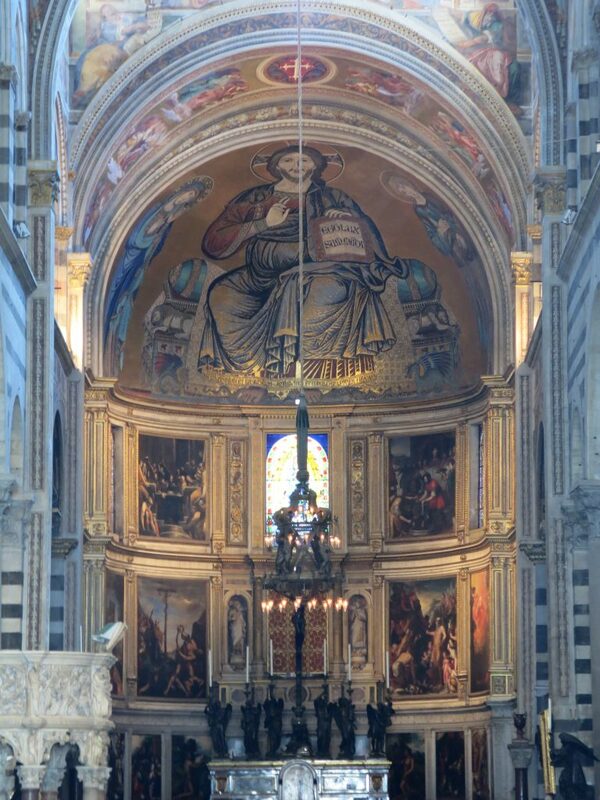 The return flight on Saturday, 19 May leaves Pisa at 11.30am, arriving in Dublin at 1.20pm. It is important to book your flight as soon as your place on the tour is confirmed in order to secure the best value. Booking a Place: Anyone who wishes to join the trip should give their name as soon as possible to the treasurer, Charles Smith, either by email to charleshillas@gmail.com or by telephone to 01-2888877. The hotel expects confirmation of the total number and names of participants no later than Sunday, 4 February and, since the previous parish trips to Italy have proved popular, there is a good chance that this tour will fill up quickly. Any particular queries should be sent to Alistair Rowan, either by email to alistairrowan@fastmail.com or by telephone to 01-4966768. This entry was posted in Church, General, Uncategorized by Megan MacCausland. Bookmark the permalink.